Anja Heinrich is one of our amazing Veterinary Technician’s at NOAH. She grew up in Germany and moved to the US in 2011. Her immediate family still resides overseas, but Anja visits when she can and loves living in Florida with her husband and pets. 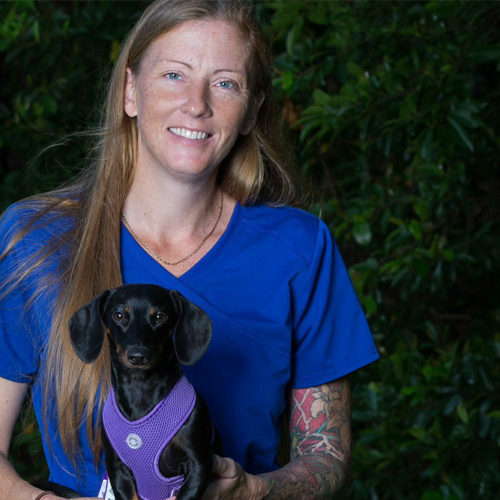 She has always loved animals and entered the veterinary field after moving to America. Anja’s husband is outnumbered as together they have 2 very energetic dogs and 3 cats who are all girls! Her dogs are a herding breed and keep her on her toes as they are always curious and full of excitement. Aside from spending time with her husband and fur children, Anja loves to paint and finds it to be extremely relaxing. Anja says working as a veterinary technician is exciting and loves the new challenges that each day brings. Her love for the diversity of each animal makes her excited for work every day. She is extremely diligent in her attention to detail and is known for the specialized attention she gives to each client and their family. We are grateful Anja chose NOAH as her home, we can’t imagine our practice without her. 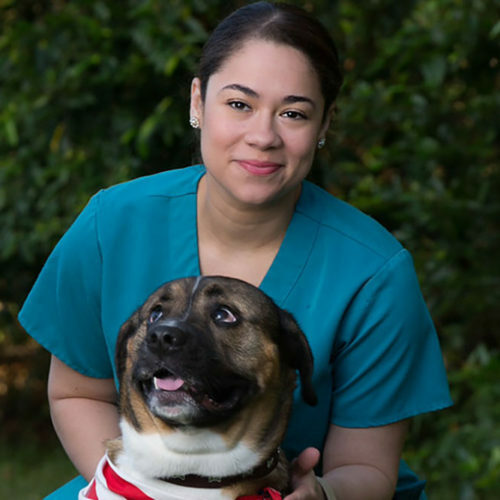 Jessmarie Morales is a vet technician for North Orange Animal Hospital in Apopka, FL. 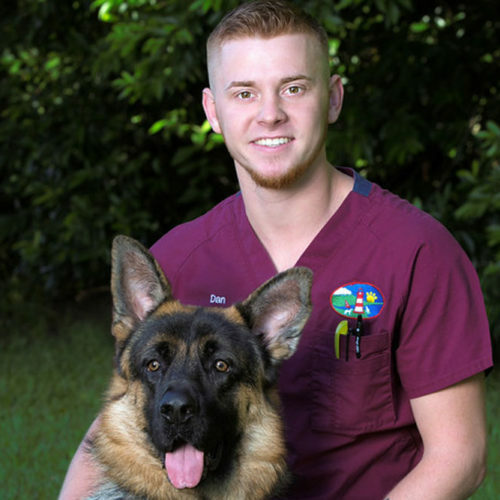 The North Orange Veterinary Hospital has been in the North Orange County/Apopka community for the last 35 years. This veterinary practice has been very successful by offering quality medicine and surgery to our clients. We plan to continue this tradition as the North Orange Animal Hospital “NOAH”.